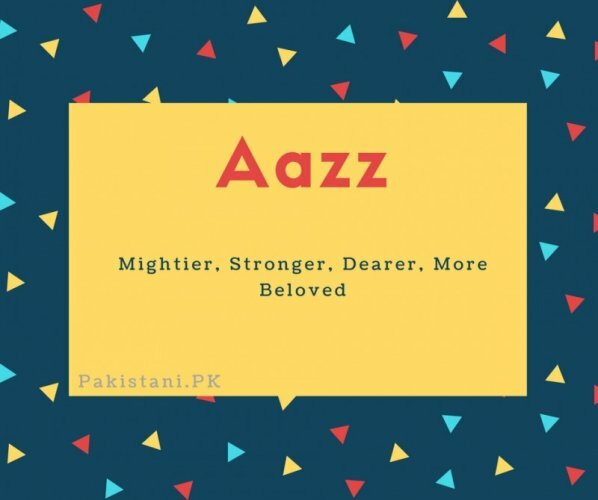 A'azz is an Arabic Muslim name which is usually used in sub-continent for boys Muslim names. 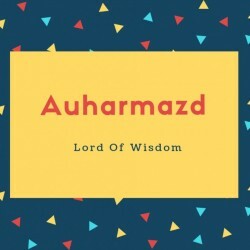 If you are looking for A'azz name meaning in Urdu and English then you can find the complete detail of A'azz name here. you can also find the origin, gender and the lucky number of A'azz if name here. You can also find the public reviews and opinions about A'azz name here.